Hello from Paris. We have been here for only a day but are already in love with the beautiful architecture and quaint streets. 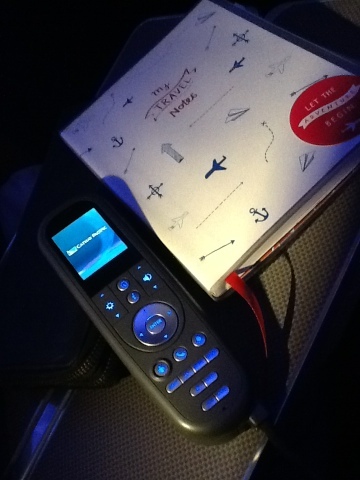 Sorry, but without a laptop we can't post DSLR pics but check back in a month for our full travel recaps! 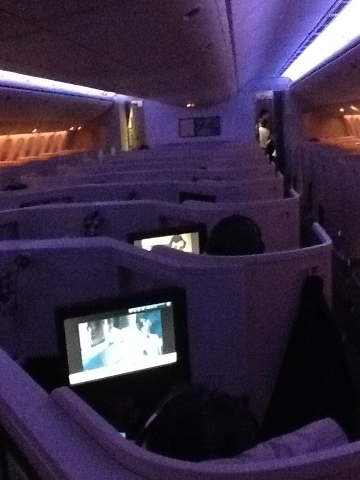 For now, here are some ipad pics of our Cathay Pacific Business Class Flight.